The sun is up! With spring being only a couple of days away, finally the cold and long winter days are about to be over. That also means that traveling season is about to take its peak. If you are planning to travel, foreign or domestic, then you probably know how hectic preparing for your trip can be - especially if you have a disability. Do your research. 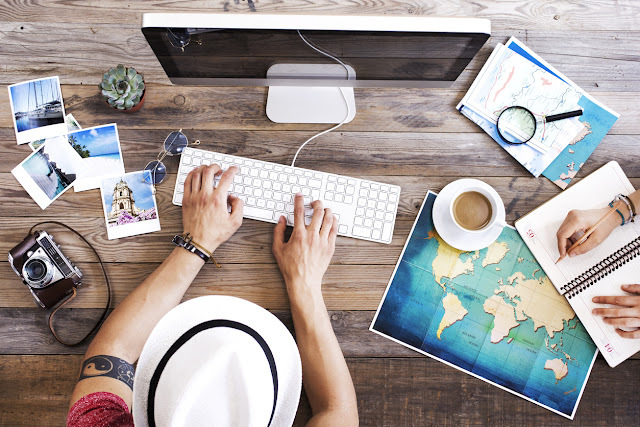 Before booking your plane ticket or accommodations for your trip, make sure you spend some time researching about your destination and where you will be spending most of the time. For example, find out if your hotel or lodging provides special needs equipment, such as wheelchairs, mobility scooters, crutches, etc. If you are traveling abroad, then make sure you research information about the foreign country’s policy on medication, service animals, and more. It might also be a good idea to locate and map out hospitals and doctors nearest to where you will be. Plan Ahead. After conducting sufficient research, make sure you buy all the necessary items and plan for your trip accordingly. For example, if you use an electric scooter and are traveling out of the country, then make sure you pack the appropriate travel adapters for all of your plugs. If you are taking your own medical equipment, plan the logistics of how you will be carrying it to your destination way ahead of time so that you can enjoy your trip to the fullest. If you know that you are going to be engaging in a lot of tourist activities, make sure to plan your day accordingly (including train routes or subway stations) and determine if they are wheelchair or scooter friendly. Have a second plan. It’s better to be safe than sorry! Don’t worry about packing too much when it comes to caring for your medical needs. If you can, make sure you pack an extra travel adapter or important tools for your wheelchair. In addition to that, always have a second plan in mind and travel with someone you trust and that will be able to know how to help you if something does go wrong. Make use of resources. There are a lot of resources when it comes to finding information regarding traveling tips and particular destination information. 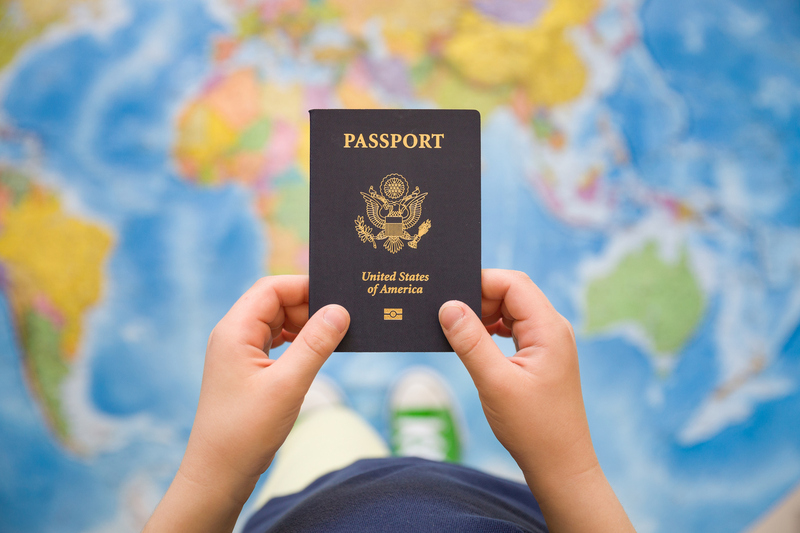 Before you leave, make sure you visit the department of state’s traveling site to check your destination travel information and determine if there are any special notices or bans to several countries. Watching the news and learning about your destination’s current events and weather conditions prior to your trip is also a good idea. In addition to using official media outlets, you might also want to check out blog sites, mobile apps, transportation databases, hotlines, and other types of platforms to make sure you stay well informed all around. Pack good. Every good traveler knows that traveling lightly is the best way to go. 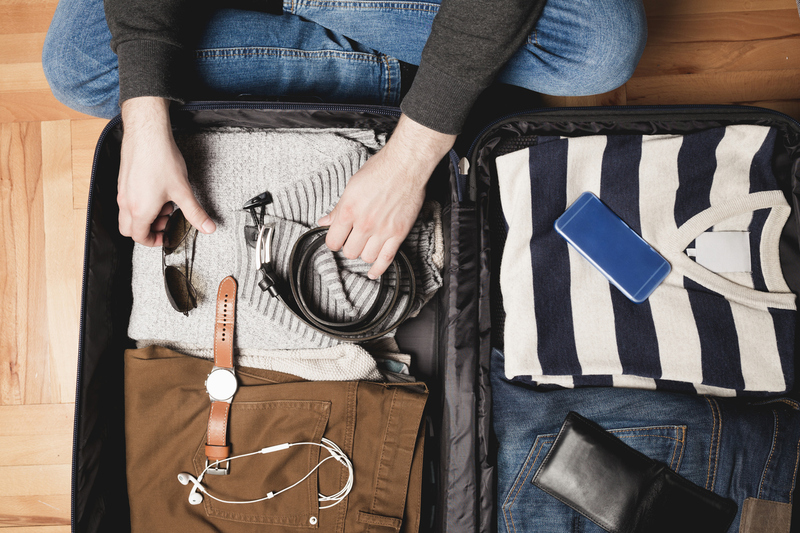 If you have a disability and are required to travel with medical equipment, organizing your items might help you travel a little lighter and determine which things you actually need to take with you on your trip. Making a list of only the items that you need can go along away in making sure that you pack only the necessary items. Save on Lift Chairs, Scooters and Ambulatory Products. See the latest products for Patient Transfers in our Hoyer Lift Catalog.